Product prices and availability are accurate as of 2019-04-16 11:27:02 BST and are subject to change. Any price and availability information displayed on http://www.amazon.co.uk/ at the time of purchase will apply to the purchase of this product. As soon as I poured this, my nose was greeted with a rush of rich maple syrup and pecans. DTS even picked it up from the other side of the room. Upon closer inspection, I also found melted butter, raisins, and a touch of peppery spice. 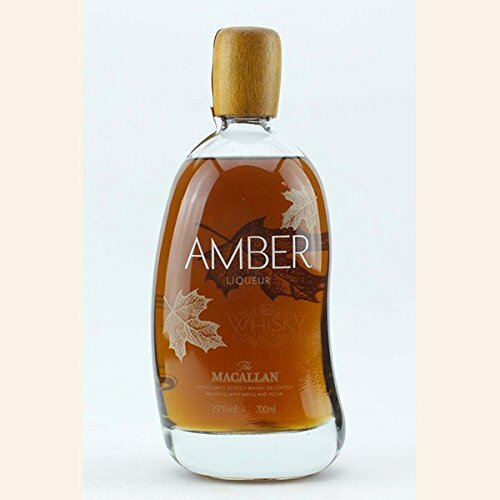 The wood of the whisky crept in at the end, but the maple syrup and pecans really do dominate this nose, stopping just short of being sickly. This was silky smooth on the tongue and slightly viscous. 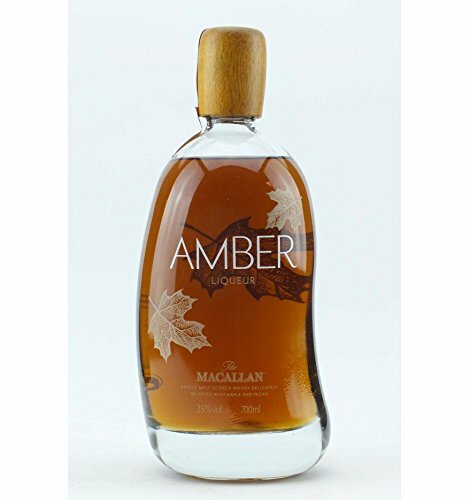 The initial flavour - like the nose - was powerful: maple syrup, followed by a hit of raisins and pecans. 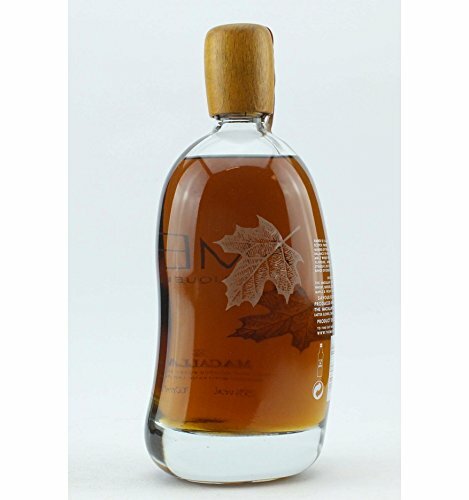 Oaky vanilla comes in afterwards, with hints of rich wood and accompanied by a spicy finish that reminded me of pepper or celery, although DTS said that he associated the finish more with the aftertaste of pecans or brazil nuts. This finish is both rich and persistent - ten minutes later, both DTS & I could still taste that celery-like spice, backed by a syrupy sweetness. Overall, I think this is absolutely delicious. The flavours are so strong, rich and plentiful, but they still all work together remarkably well. There's a definite, pudding-like quality to this liqueur, with its maple and pecan notes and general all-round richness, so it's not for those who dislike genuinely sweet liqueurs, but if you have a sweet tooth, are partial to the occasional pecan danish and get the chance, I'd definitely recommend trying this gem; it won't be around forever.